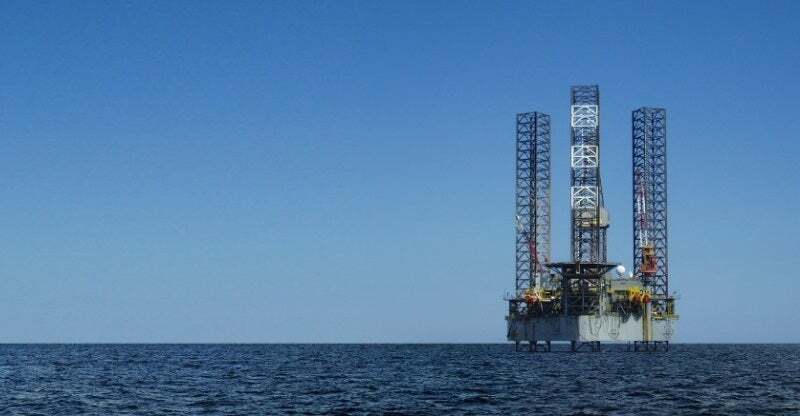 Fraser Well Management is a specialist well engineering and well project management company covering the complete lifecycle of oil and gas wells, from exploration and appraisal through to development and decommissioning. Our engineering and wellsite supervision expertise allows us to deliver high-quality results for both onshore and offshore wells, ensuring consistently safe and efficient operations for our clients. Fraser Well Management has an accomplished track record of working from high-level project briefs, and prides itself on determining the most cost-effective way to deliver on task objectives, while minimising environmental impact and safety risks. Fraser Well Management is highly experienced in project management of a wide range of well-related activities located both on and offshore. We have been involved in the drilling or abandoning of over 55 wells in the last 12 years and have established a highly effective well-delivery process. Our company is home to a skilled and enthusiastic team of both office-based and wellsite staff that manages every aspect of well operations 24 hours a day, seven days a week, ensuring client reputations are protected, project objectives are delivered, and budgets are maintained. Fraser Well Management can also provide all the drilling, logistical and operational subcontracts required to deliver the well, as part of its commitment to providing clients with comprehensive support. Well project management covers high-level scoping studies and option selection, well planning, and development of authorisation for expenditure (AFE). As the project planning advances, Fraser Well Management offers assistance in the contracting and procurement of the required services, and development of detailed engineering and operational programmes. The company offers customers with operational management teams and wellsite supervision once activities are underway. Thanks to our highly qualified and experienced team of engineers and independent status, we are able to deliver industry engineering studies covering a diverse range of subjects and specialities. Our research and report projects are tailored to suit client needs, and requested studies regularly include well integrity reviews, peer assistance for drilling or abandonment, performance enhancement, due diligence, and operations quality assurance. Fraser Well Management is equipped with its own in-house proprietary Cost Estimation Tool (WellCET™), enabling the company to produce accurate and detailed cost estimations in an efficient and reliable manner. WellCET™ uses an extensive database of our own operational experience and current market rates, and has been utilised to generate accurate time and budget appraisals on more than 50 wells in the last 12 months alone. The variety of engineering studies undertaken by Fraser Well Management provides its engineering base with an edge over competitors thanks to their robust and varied additional insight into specialist areas of well construction and abandonment. Observations, lessons learned and knowledge of outcomes from these studies are incorporated into future research initiatives, but also on a company-wide scale in the work performed for project management. Fraser Well Management has acquired one of the strongest track records in the market since its inception in 2004, with an expansive resumé that includes 55 wells undertaken on a full project management basis. These outstanding project management credentials are enhanced by the further 150 engineering studies that have been commissioned and completed under the company banner in the last two years. This invaluable understanding is established and maintained by Fraser Well Management’s staff engineers, who expertly combine the firm’s track record and successful project outcomes with their own knowledge to deliver consistently dependable, high-quality results to clients.